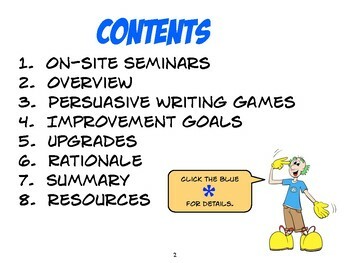 "Zowie Town Persuasive Writing" presents a revolutionary advance in K-6 composition instruction. Nourishing growth mindset, students are rewarded for improvement, rather than ability. 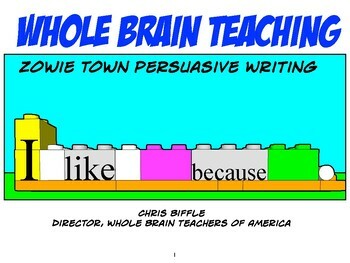 Powerfully engaging, three dimensional, Zowie bricks replace dreary sentence frames. Color coding enormously clarifies complex, argumentative structures. 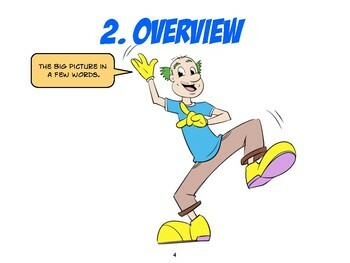 Oral pre-writing games enable even kinders to speak logically organized paragraphs. Dice rolls gamify every composition task from simple opinion statements to elaborate, five paragraph, persuasive essays. Kids will beg you to play Zowie Town. 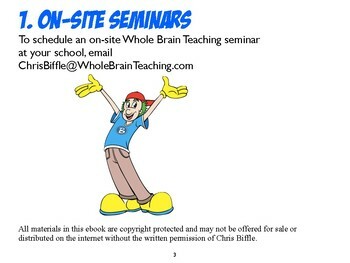 Welcome to Teaching Heaven.